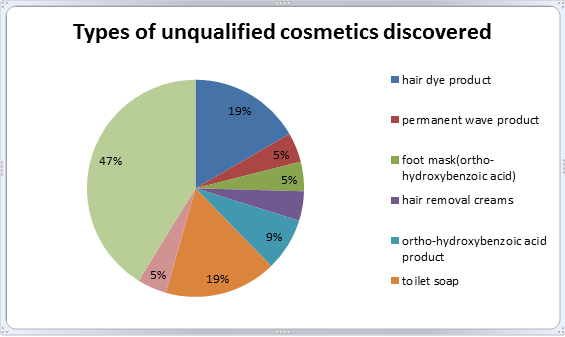 Taiwan FDA conducted sample inspections of marketed cosmetics. 20 unregistered medicated cosmetics and 20 imported cosmetics without approval were discovered. Severe punishments were handed out.